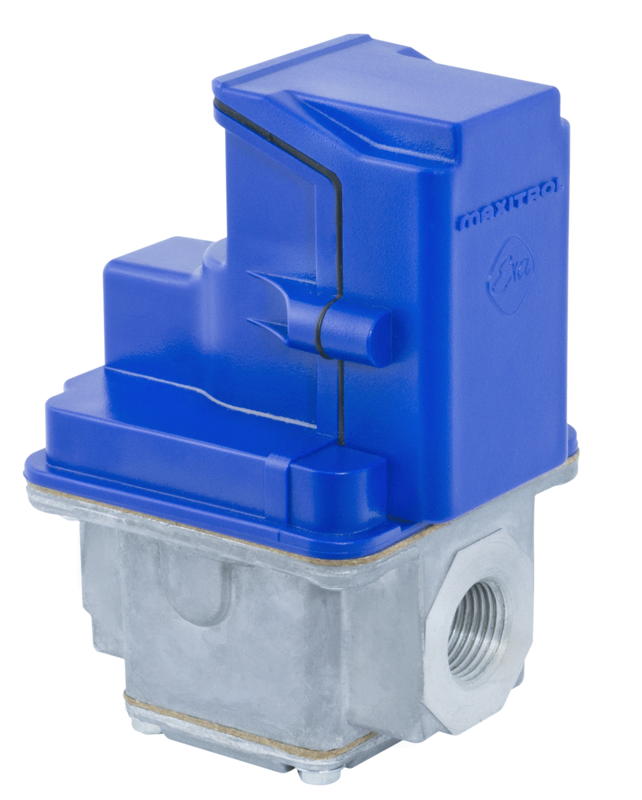 EXA valves are highly accurate and precise modulating control valves. They provide repeatable process control with minimal hysteresis throughout the entire range of modulation. High fire setting and low fire setting are user program­mable.